From thriving forests & meadows to vibrant wetlands, Saltwater Farm is home to many diverse ecosystems. 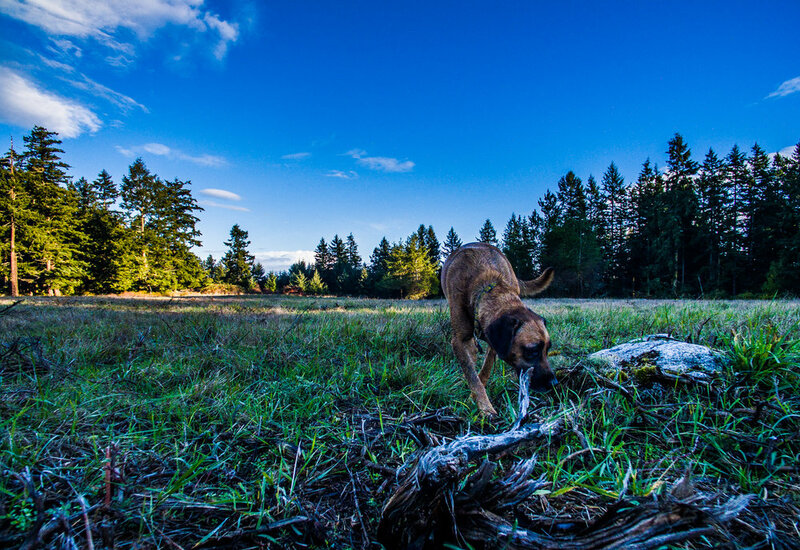 We work with experts in a variety of fields to ensure the decisions we make are the right ones for the land and all the flora and fauna that call it home. Solar-powered and climate-positive, we are dedicated to preserving our environment for a healthier planet and future generations. At the moment… wild blackberries and our very large compost pile are what’s growing in our garden. We hope you’ll check back with us this spring for goats, chicks, and produce! Set atop a breathtaking ridge overlooking the Salish Sea and Olympic Mountains, the Inn at Saltwater Farm offers an unparalleled escape. Five guest houses blend rustic and modern, each in a private setting with inspiring views. Join together with friends and family in our exceptional gathering spaces and explore the beauty of one-hundred sixty-two wild acres surrounding you. A place magical enough to inspire your dreams, and refined enough to bring them to life. Let the soulful ocean breezes and sun-drenched meadows form the backdrop for an unforgettable day. Bring your people. Bring your imagination. And may the sun never set on your love. A truly unique setting for groups seeking inspiration and community. We host yoga and meditation retreats, educational and therapeutic workshops, corporate retreats, and a wide range of special events. 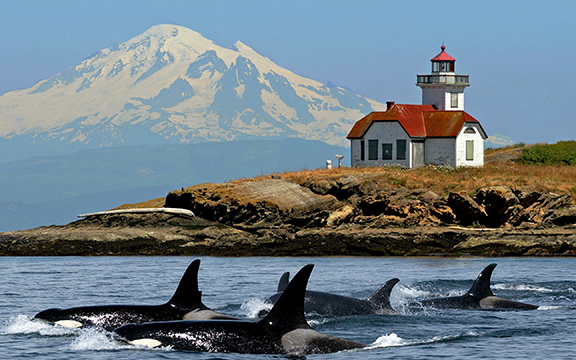 A natural paradise located just a few hours from Seattle, yet a world apart. 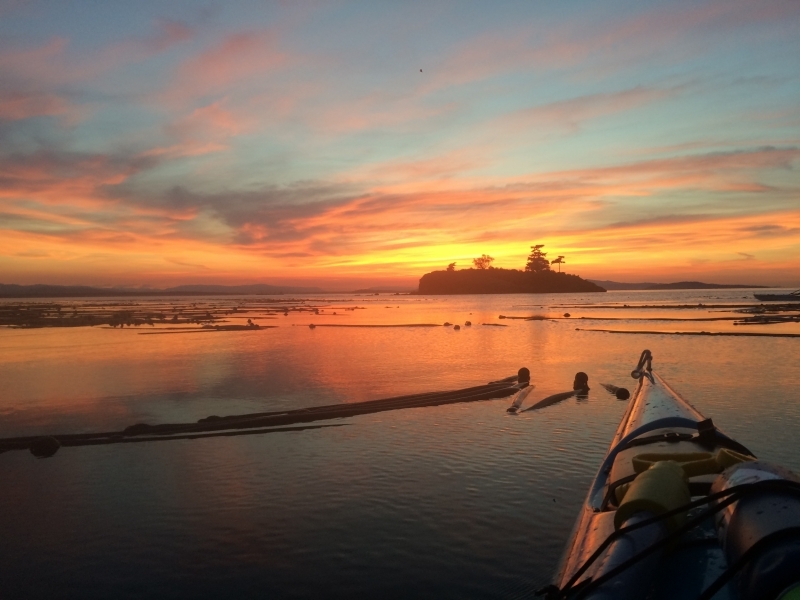 San Juan Island offers incredible recreational opportunities on land and sea. Explore countless miles of untracked coastline by boat or kayak, walk the beaches of sand and driftwood, and breathe the fresh sea air. Saltwater Farm is your ideal gateway to all the wonders of the San Juan Islands, located just minutes from the idyllic town of Friday Harbor and easily accessible by ferry and plane. Thank you! Please click the link in our follow-up email to confirm your subscription.